Is your handicap badly hurt by a pitching game that belongs to a much higher handicap. <2.5; <2.75; 3 or less; > 3; shots to hole out? To be in this handicap range, from 15 to 40 yards, your average number of shots to hole out should be 2.5 or less. That’s up and down every other time or better. Too many golfers in this range get their pitch shot onto the green but don’t threaten the 3-foot radius around the hole. You want to be getting up and down at least one time out of four. You can play the pitch shot but with a limited control over the ball and occasional inconsistency of contact. You average 3 shots to get down. 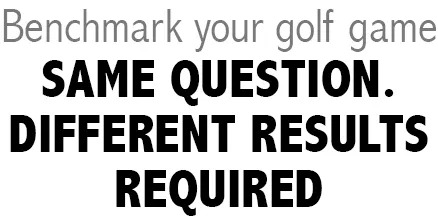 This is an easy area to make handicap gains. others a little thin. Your shots will normally have considerable roll. 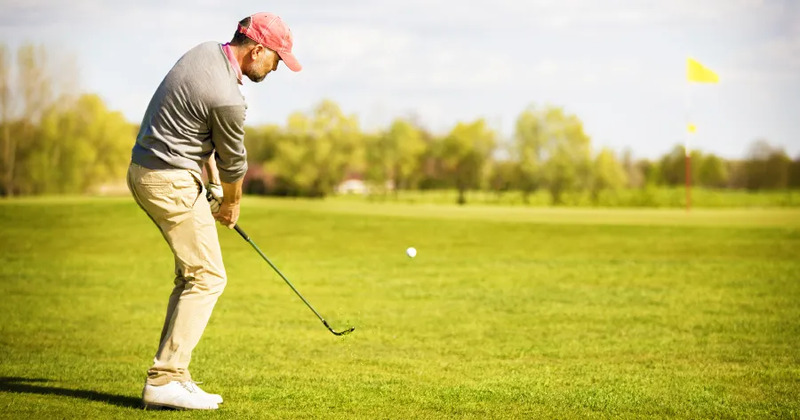 Every golfer should develop a technique to average 3 or less with confidence. this is an area of the game you should work on.